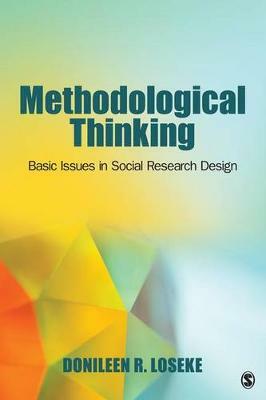 Thinking Methodologically: Basic Principles of Social Research Design focuses on the underlying logic of social research and encourages students to understand research methods as a way of thinking. The book provides an overview of the basic principles of social research, including the foundations of research (data, concepts, theory), the characteristics of research questions, the importance of literature reviews, measurement (conceptualization and operationalization), data generation techniques (experiments, surveys, interviews, observation, document analysis) and sampling. Relationships among these components of research are stressed, and the repeated, explicit lesson throughout these pages is that it is not possible to argue that one or another form of research is better than any other and that good researchers understand the differences among and appreciate the capabilities of different tools.